A popular favorite for cookouts and tailgating, hot dogs are an American classic no matter your regional preference for toppings. When you only need to make one or two hot dogs at a time, microwave cooking is much faster and convenient than preheating a grill or boiling water on the stove. 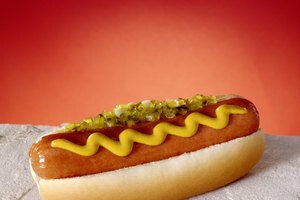 Hot dogs are pre-cooked, but despite a popular myth, they should be cooked before eating because they can develop the harmful bacterium Listeria monocytogenes after packaging. 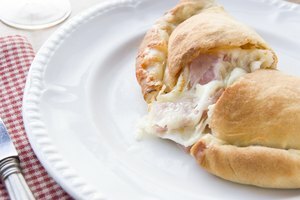 Place the hot dog, wrapped in a paper towel, on a small microwave-safe plate on the rotating plate inside the microwave. Wrapping the hot dog prevents a possible mess should it burst. 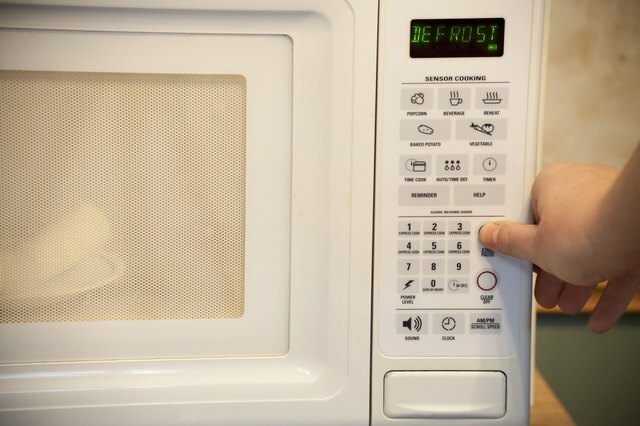 Set the microwave to its "defrost," "low" or Power 3 setting. 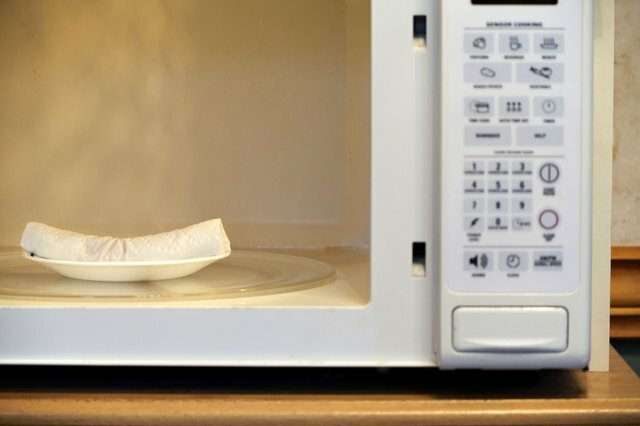 Microwave in 30-second increments to thaw a frozen hot dog. 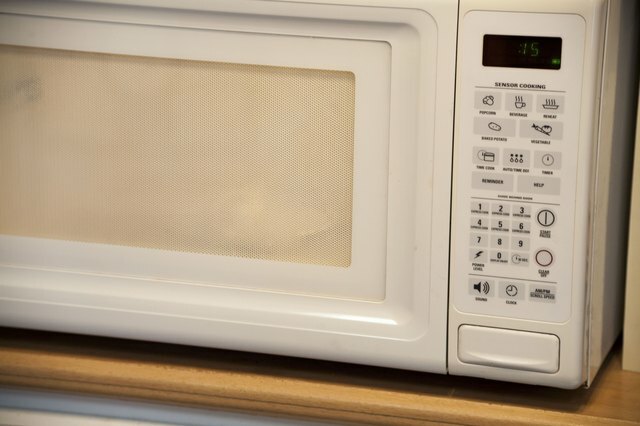 Set the microwave timer for 15 to 20 seconds at high power, using the lesser time for high-wattage microwaves. 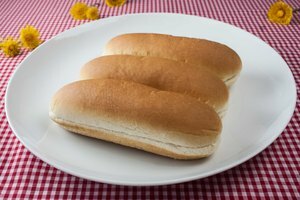 For jumbo hot dogs, start with a cook time of 25 to 30 seconds. Microwave in additional increments of 5 to 10 seconds, if needed, until the hot dog is heated through and steaming. This gradual cooking process reduces the chance of an overheated hot dog exploding in the microwave. Beef hot dogs should be cooked to a minimum internal temperature of 160 degrees Fahrenheit. Cook hot dogs that contain chicken to a minimum temperature of 165 F. Insert a meat thermometer in the center of the hot dog to check the temperature. Serious Eats: What Is the Best Way to Cook Hot Dogs?